Hello Steemit community. This time I will talk about the importance of knowing about this syndrome that affects many people, including me. 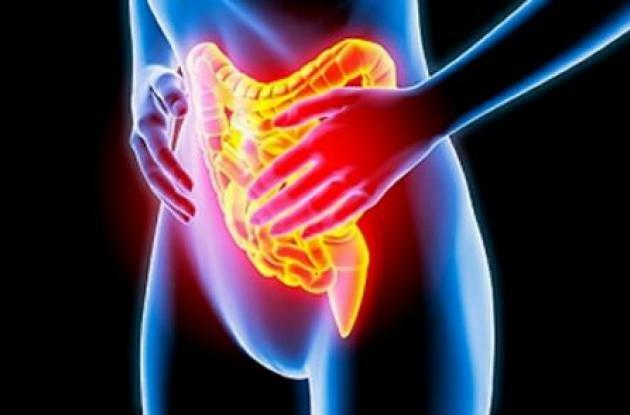 Irritable bowel syndrome (IBS) is a disorder that leads to abdominal pain and bowel changes. 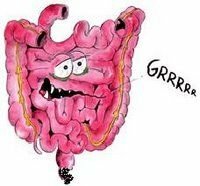 IBS is not the same as inflammatory bowel disease (IBD). • Change in bowel habits. Can have either diarrhea (IBS-D), or constipation (IBS-C). • If you have IBS with diarrhea, you will have frequent, loose, watery stools. You may have an urgent need to have a bowel movement, which may be hard to control. • If you have IBS with constipation, you will have a hard time passing stool, as well as fewer bowel movements. You may need to strain with a bowel movement and have cramps. Often, only a small amount or no stool at all will pass. Ferri FF, ed. Ferri's Clinical Advisor 2018. Philadelphia, PA: Elsevier; 2018:722-725.